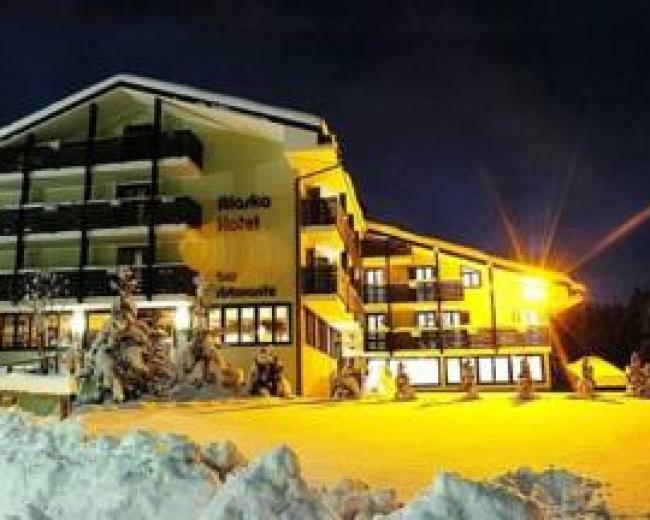 Passo Tonale is a mountain pass, located at 1,883 m above sea level, in the southern Rhaetian Alps, and it divides the Ortler Alps, in the north, and the Alps of Adamello and Presanella in the south. 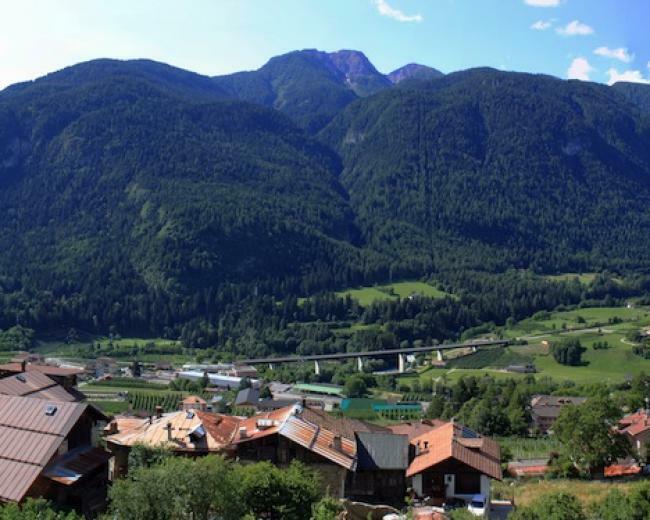 It connects Val di Sole (Vermiglio) with Alta Valle Camonica. 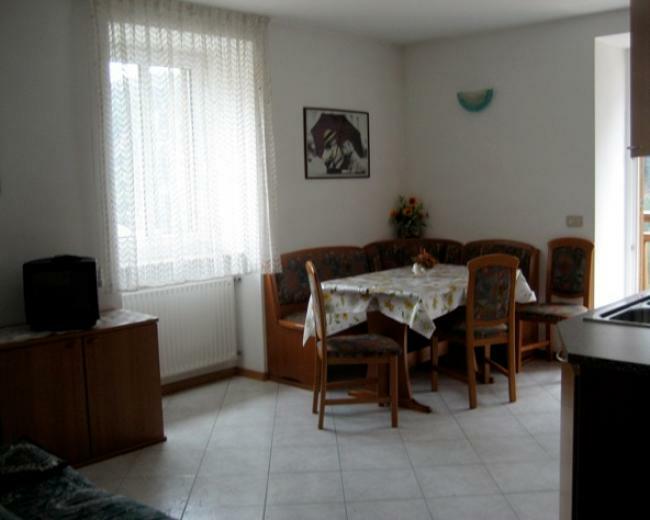 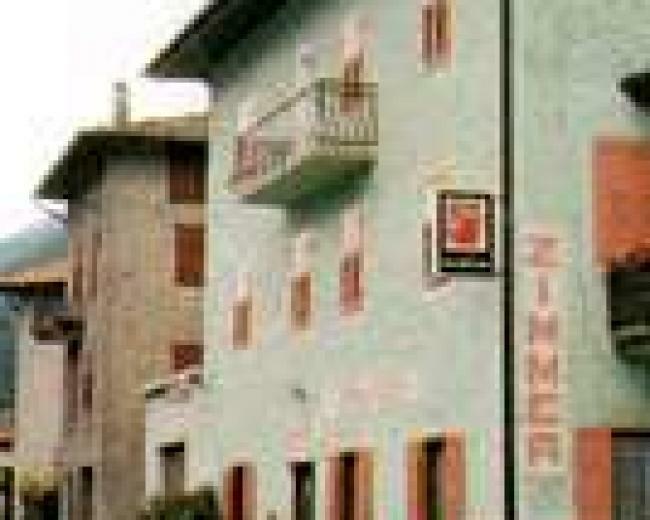 Located on the administrative border between the province of Brescia and the province of Trento, it has had a relevant urban development in the last decades. 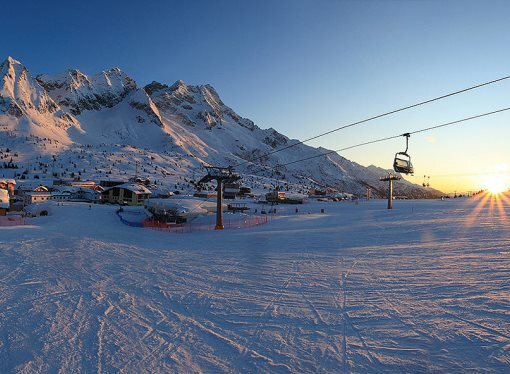 Passo del Tonale represents not only a touristic resort both for summer and winter season, but also a starting point for numerous climbing routes and hiking trails, offering the opportunity to enjoy a direct contact with the nature and beauty of the Rhaetian Alps, and to appreciate the historical reality of the “White War”(First World War on the Alps) that has left several traces in the landscape. 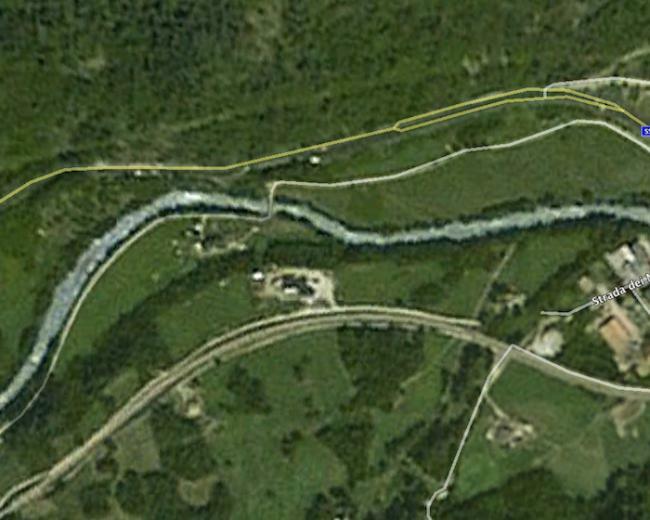 Passo del Tonale, and the mountains that surround it, was the scene of the fighting during the First World War; a monumental shrine, designed by Timo Bortolotti in the 30s of the twentieth century, commemorates the 800 fallen for Italy and Austro-Hungaria In this area it is possible to visit the museum of the “White War” fighted on the Adamello Alps, as well as the interesting collections of military war relics in Pejo and Vermiglio. 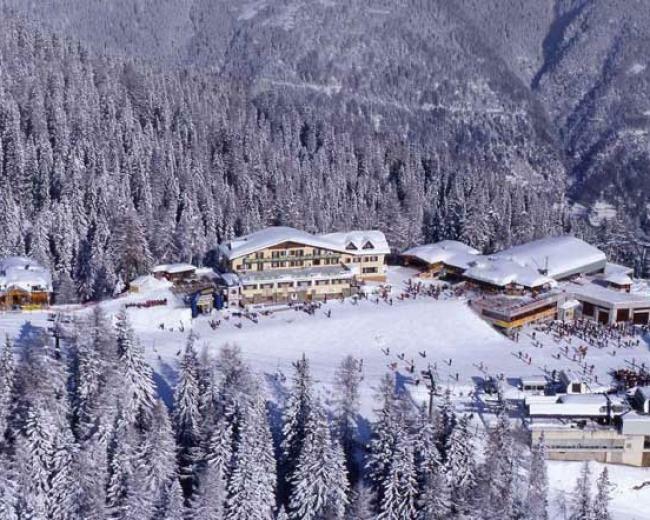 Passo del Tonale is one of the biggest ski resorts both of Trentino and Lombardia, providing a ski area of over 100 km of slopes, that has been finally connected to the ski station of Ponte di Legno and Temù. 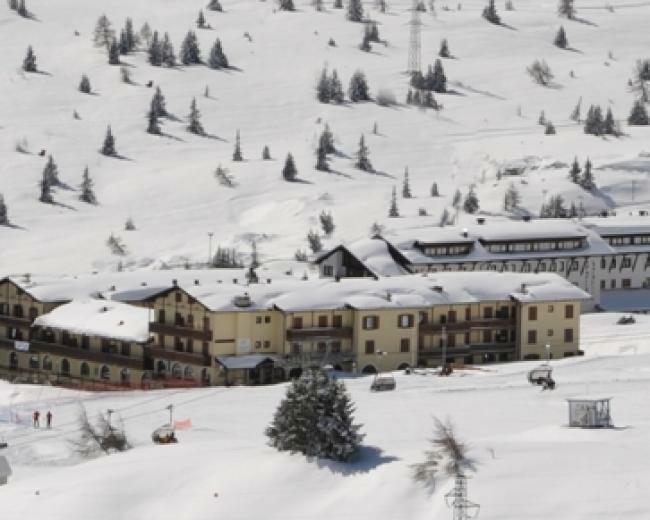 Thanks to a specific slope Vedretta Presena the opportunity to ski is offered from October to July. 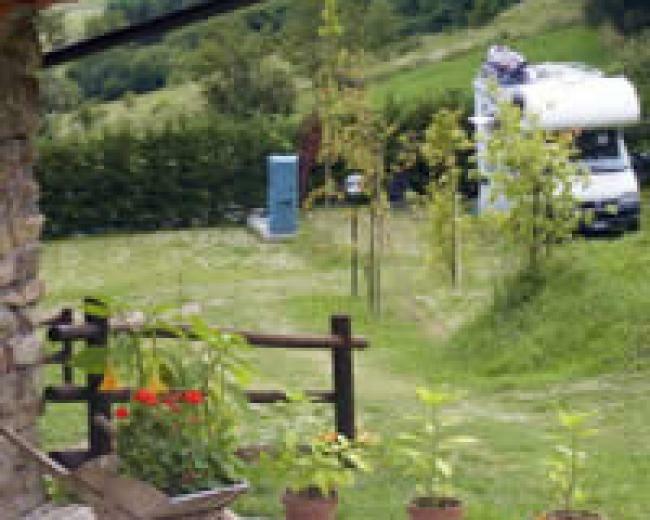 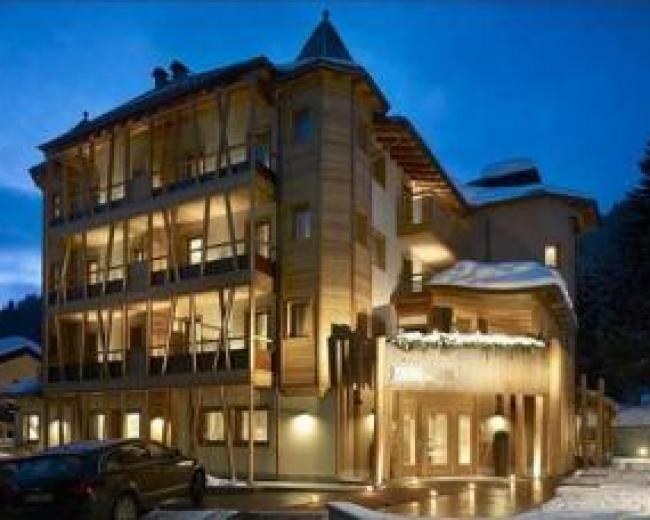 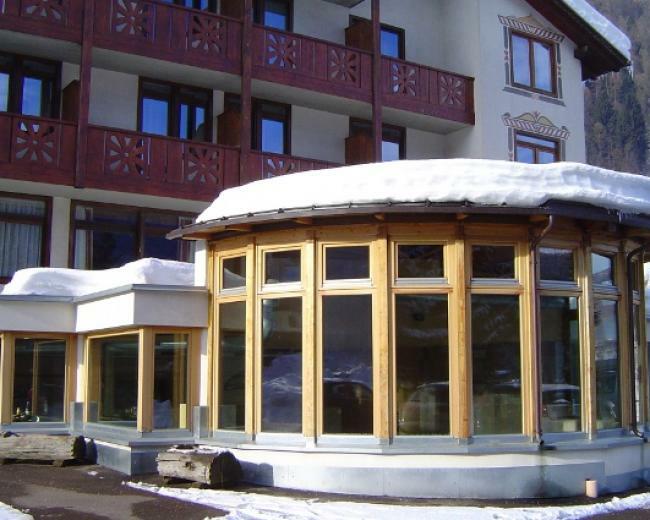 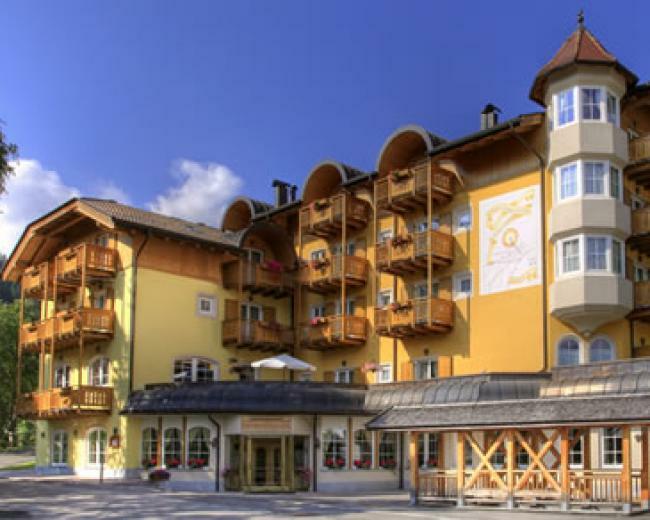 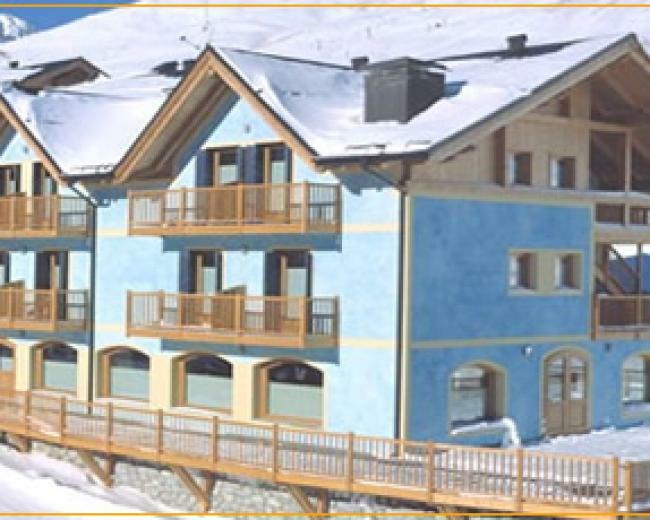 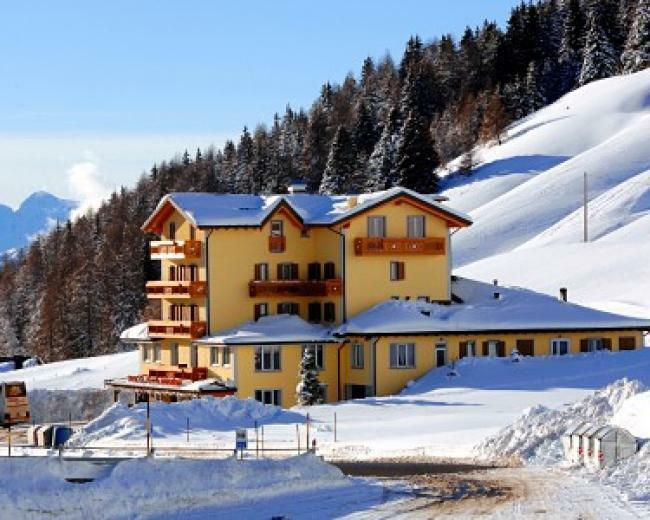 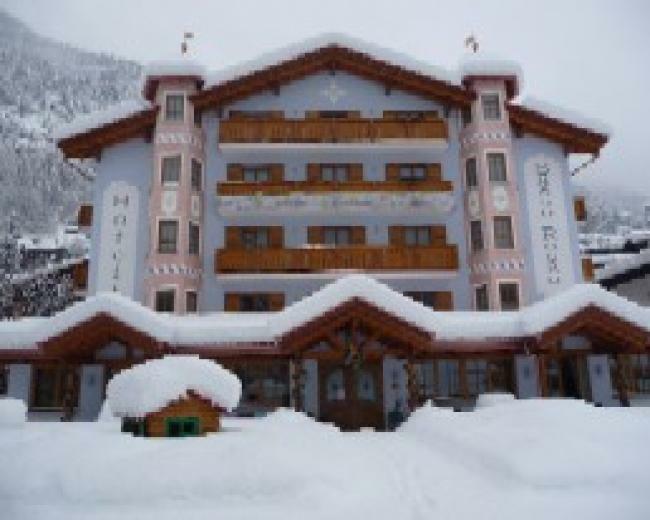 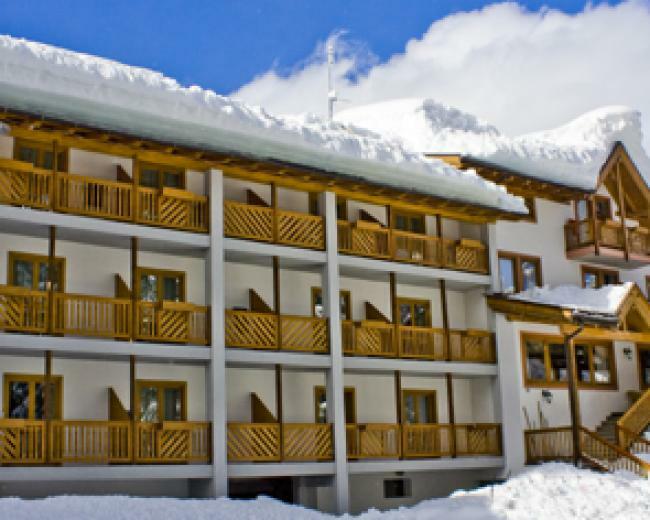 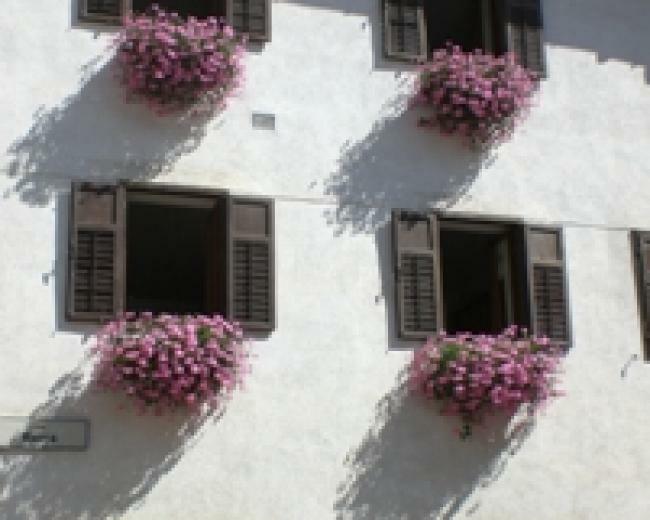 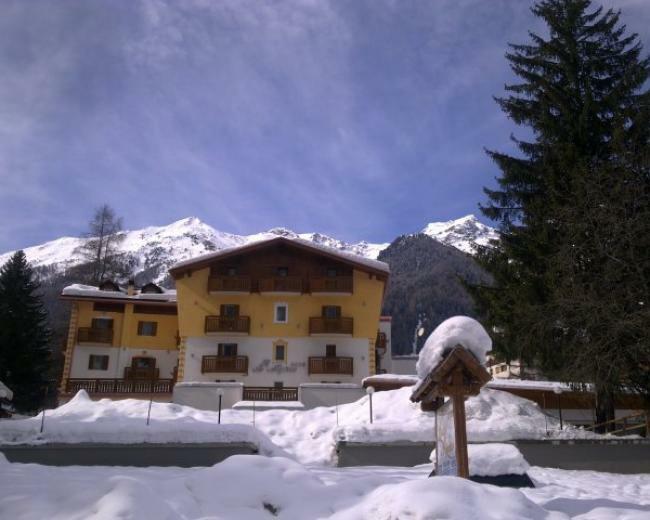 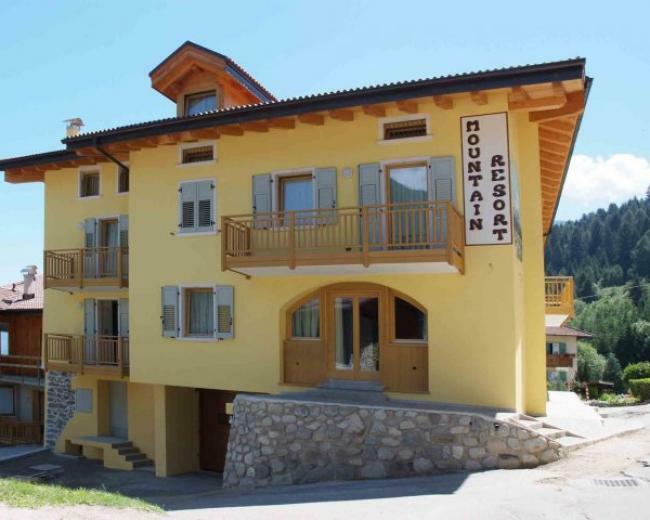 This resort is reachable through the road 42 of the Tonale and Mendola that connects the Treviglio(in province of Bergamo) with Bolzano. 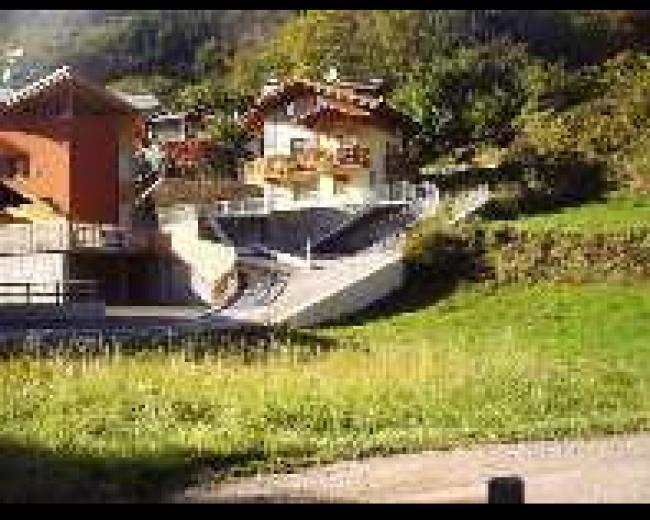 In 2010, Passo del Tonale has been the finish area of one of the most decisive stage of the Tour of Italy 2010(cycling competition), a stage won by Swiss Johann Tschopp and characterized by snowy ascent (and descent) of Forcola of Livigno and Passo Gavia.